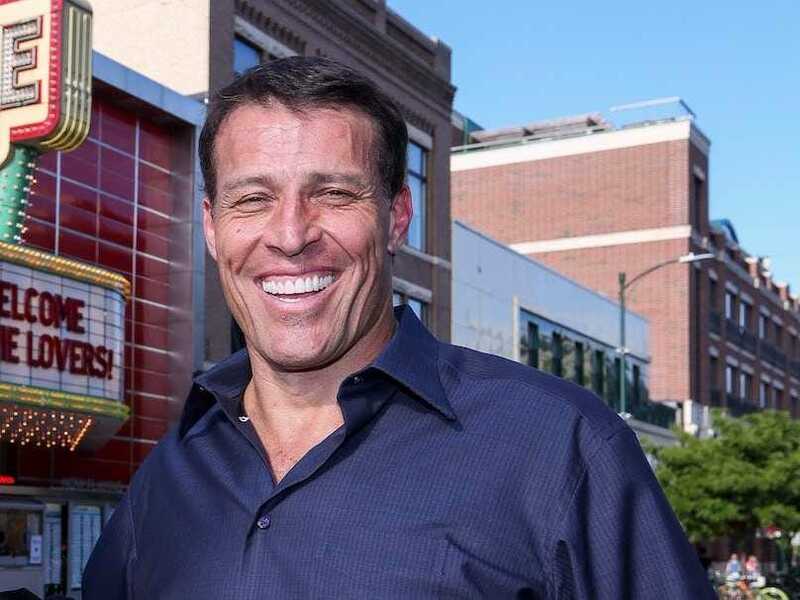 Scott Legato / Stringer / Getty Images‘You are a leader if you can make decisions, because so few people do in this world today,’ says Tony Robbins, pictured. Robbins began his answer by explaining that beginning something new is exciting, but moving beyond that beginning is the challenge that stops many people in their tracks. As far as committing yourself to take action, he continued, it comes down to making decisions. “What you have to do is [you’ve] gotta say together, ‘You know what we’re going to do? If I’m gonna try to make the perfect decision, I’ll never make a decision.’ The most successful leaders on Earth … You are a leader if you can make decisions, because so few people do in this world today. People spread their preferences. They talk about what they want. They skate on the surface. They don’t go deep and master anything. “If you decide, ‘I’m going to make the tough decisions,’ then you’re going to be an effective leader. And the first tough decision is in order to do something you’ve gotta give up other things. I gotta pick one thing. It’s not going to be perfect, but I’m going to make it perfect. I gotta pick something that I’m driven by.